Daft Punk have filmed a video for “Instant Crush”, their Random Access Memories collaboration with The Strokes’ Julian Casablancas. 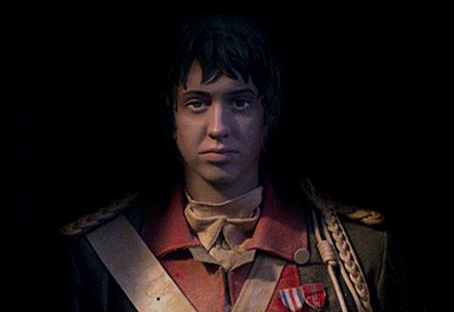 On Thursday morning, French television premiered a snippet of the video, which sees Casablancas dressed in Napoleon-esque military garb in addition to his patented leather jacket. Watch below (via @TheStrokes_Fans).